Since I installed Windows XP Service Pack 2, I have been having problems with decrypting orders and generating keys. What’s wrong? Select the “Tools” menu at the top, then “Folder Options”. Next, select the “File Types” tab. Scroll down the list to find the “keygen” extension (or whichever extension you are looking for out of the below listed types).Highlight the extension name and click on the “Advanced” button. Highlight the “open” option under “Actions” and click “Edit”. Click “OK”, “OK”, and “Close” to save the changes you made. When all the changes are saved, reopen a browser and clear all of the Browser Cache. To do so in most versions of IE, click on “Tools” > “Internet Options”. 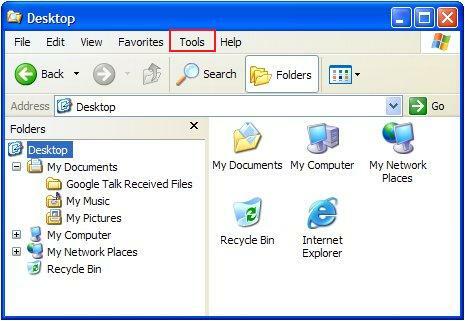 Select the options to delete the Temporary Internet Files and clear the History files. Then click OK and proceed with your normal SoftCart tasks. 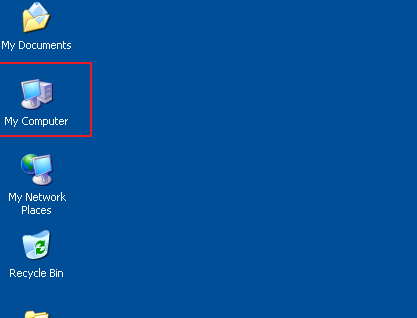 *If you are not sure you have Service Pack 2 installed, you should check your Start menu > Control Panel > System. These instructions should only be applied if you have Service Pack 2 on your computer with Windows XP.